Thank you all for your continued love and support! We are looking forward to reopening and as soon as we have a projected reopening date we will let everyone know. 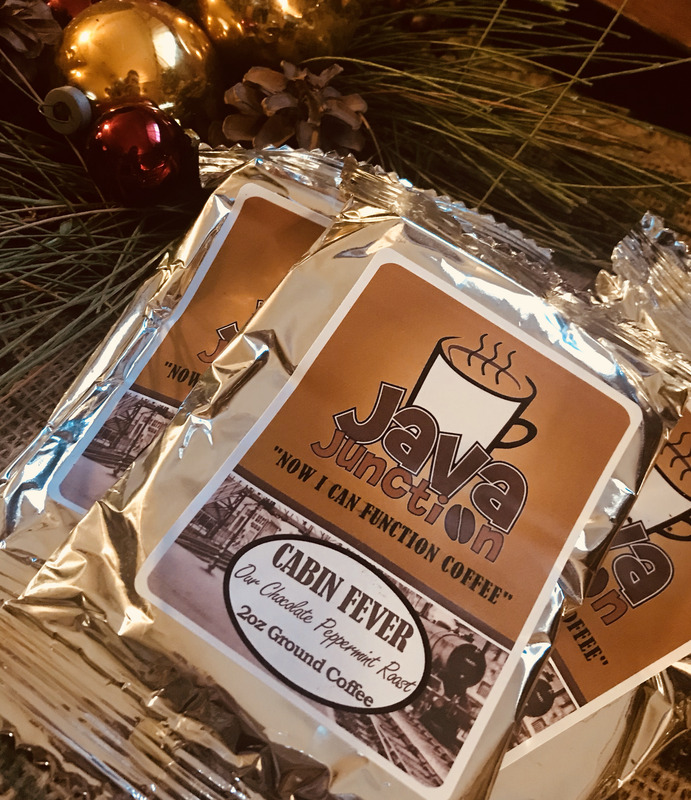 In the meantime you can still order our delicious Java Junction Now I Can Function Coffee, and have it shipped directly to your home, enjoy! The individual pack brews 1 12 cup pot of coffee.